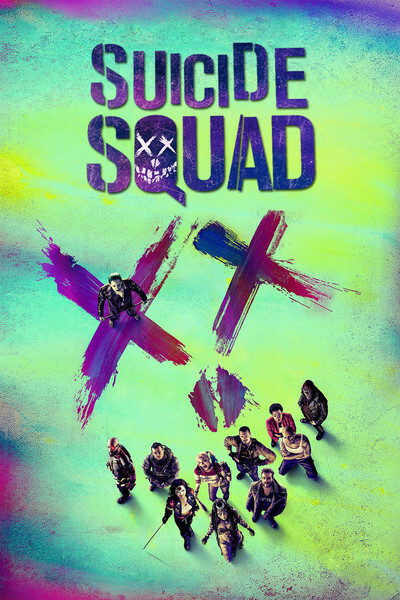 I finally got around to watching Suicide Squad! It was... alright. It definitely wasn't good. But it wasn't horrible either. I'm glad I've watched it at the very least. In the end I the only characters I liked were Deadshot and Harley Quinn. Everyone else felt like they were needlessly cluttering up the movie and wasting my time. Not to mention the plot was boring, predictable, and pretty dumb. I mean, I know it's a comic movie and I'm supposed to suspend my disbelief but I had so much trouble doing that for this movie. If you're into comic book movies you should probably rent or borrow Suicide Squad once just to see it but chances are you'll never need to own it. If you're not into comic books movies in general then you should definitely skip this one. I saw it in the theater and was fine with it, but I also didn't take my wife to see it together later either. She wants to see it, though, so we'll probably rent it soon. It was definitely a good rental.